He was elected to the prestigious American Board of Trial Advocates, an elite group of the country’s leading judges and civil trial lawyers. He has been selected by his peers as one of the “Best Lawyers in America” since 2003 and he was named a “2015 Lawyer of the Year” in the Houston area. 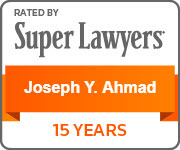 Mr. Ahmad has been recognized as a leading lawyer in “Chambers USA: America’s Leading Lawyers for Business.” He has been named to the Texas Super Lawyers list since 2003, been on the Texas Super Lawyers Top 100 in Houston since 2006, and been in the Texas Super Lawyers Top 100 in Texas every year but one since 2006. 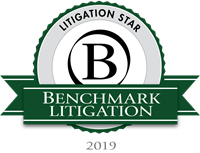 He was also named a Benchmark Litigation Star in 2016-2019. 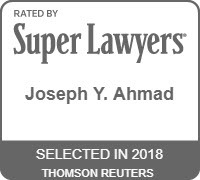 Mr. Ahmad also maintains a blog, Legal Issues in the Executive Suite, where he explores issues involving trade secrets, covenants not to compete, executive compensation and other matters of importance to executives. 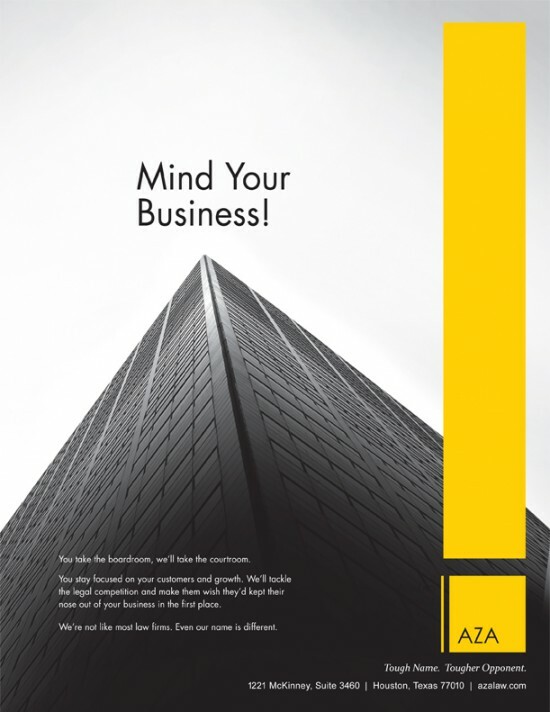 Click here to read Legal Issues in the Executive Suite. Law Clerk to Hon. Benjamin F. Gibson, U.S. District Court, Western District of Michigan, 1987-89. University of Michigan, J.D., 1987. Lawrence University, B.A. with honors, 1984. Admitted to bar 1987, Michigan; 1989, Texas. 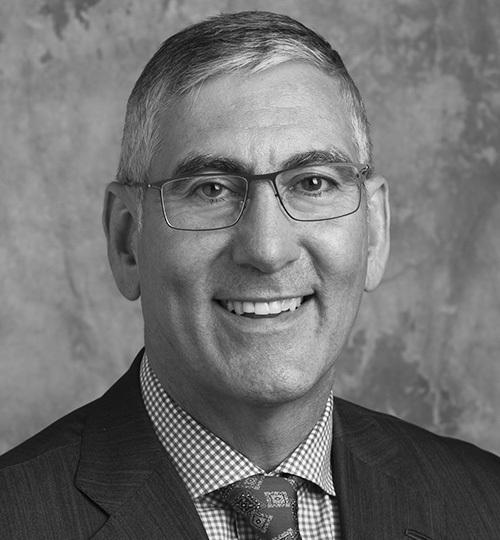 Admitted to all state and federal courts in Texas; U.S. District Court, Western District of Michigan; U.S. District Court, Eastern District of Wisconsin; U.S. District Court, Southern District of New York; U.S. District Court, Northern District of New York; U.S. District Court, District of Colorado; U.S. District Court, District of North Dakota;U.S. Court of Appeals, 5th Circuit; U.S. Supreme Court. Texas Trade Secrets and Covenants Not to Compete: Recent Updates, co-authored with Harrison Scheer, presented to Texas Association of Defense Counsel Annual Meeting, September 2017 in Seattle, WA. 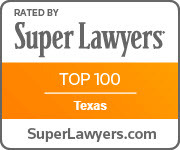 Trade Secrets and Non-Compete Agreements in Texas: The Law is Changing. Are You Keeping Up? Texas Bar CLE Webcast, Panelist, December 7, 2010. The Dodd-Frank Act: What it Means for Employment Lawyers, Texas Bar CLE Webcast, Panelist, November 30, 2010. 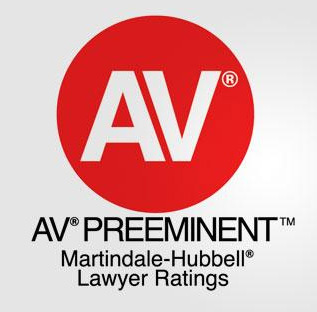 What the Texas Attorney Needs to Know About Unfair Competition and Non-Compete Claims, Lawline.com; Online CLE Seminar; 2010. The Generational Effect of Juror Attitudes – Panelist, American Bar Association Section of Labor and Employment Law Annual Meeting, August 5-10, 2010, San Francisco. Employee Handbooks: The Good, The Bad, The Useless – Panelist, South Texas College of Law CLE, 23rd Annual Employment Law Conference, July 15-16, 2010, Houston. What You Need to Know About Unfair Competition and Non-Compete Claims, Houston Bar Association Continuing Legal Education; January 28, 2010, Houston.